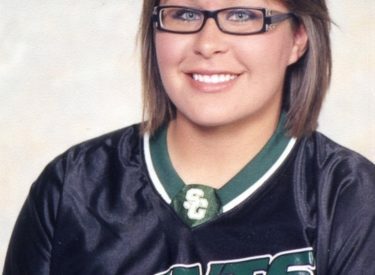 Seward County Lady Saint Courney Auger has made up her mind on where to play Division I softball at. Auger signed with the University of Texas-El Paso Lady Miners on Tuesday. Auger was a 1st Team All-American by the National Fastpitch Coaches Association and 3rd Team All-American by the National Junior College Athletic Association. She was named the NJCAA Most Valuable player and helped lead the Lady Saints to a Jayhawk West title and a seventh place finish at the 2009 NJCAA National Tournament. Auger finished her sophomore year with a 25-6 record with a 1.52 ERA.